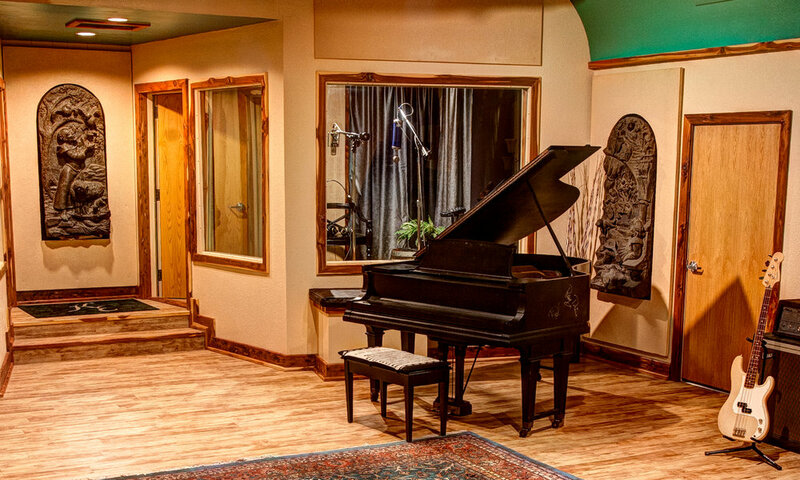 Studio 333 is a state of the art digital recording studio in the heart of East Texas. It's just minutes from Tyler among the rolling pastures of Bullard in the KE Bushman's Celebration Center. 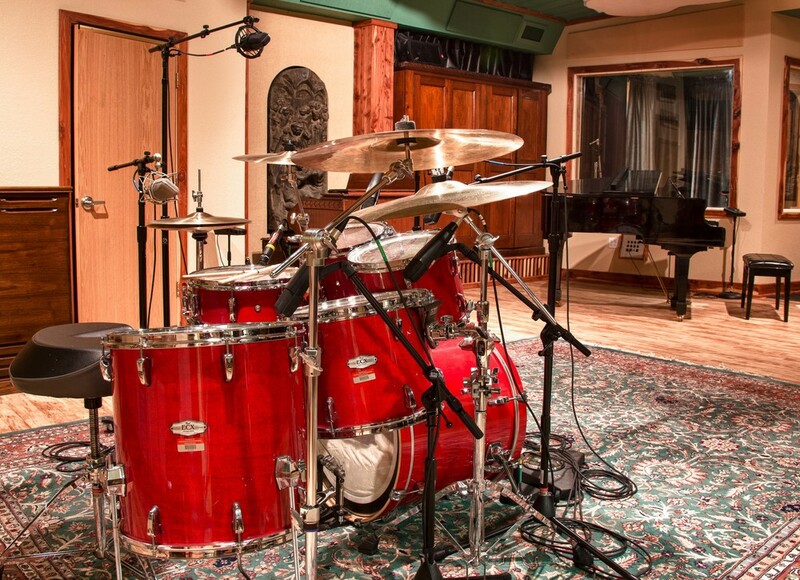 This is your creative atmosphere for music production, with a large selection of microphones, outboard gear, four isolation booths, and an 800 square foot main cutting room with a 14 foot tall ceiling. Your sound can be molded by our experienced staff of recording engineers or you are welcome to bring your own engineer. From basic tracks, overdubs, mixing, voiceovers for film, radio and video games to post production and digital editing, your full service recording facility is right here. Our conference center seats up to 800 people with a world class stage, dressing rooms and a full lighting and sound system. Your live performance on stage can be captured and broadcast or saved for later post production to mix for the perfect live album project. The Studio 333 recording complex is just a short distance from Dallas and nearby lodging in our Bed & Breakfast, Bungalow or RV Park make your stay memorable. In addition to our recording facility, we also specialize in live recording whether it is from our convention center or to travel to any remote venue with our mobile recording rig. When you bring your project to Studio 333, you're not just a client, you're a guest.